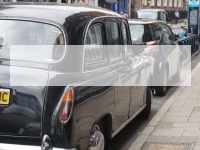 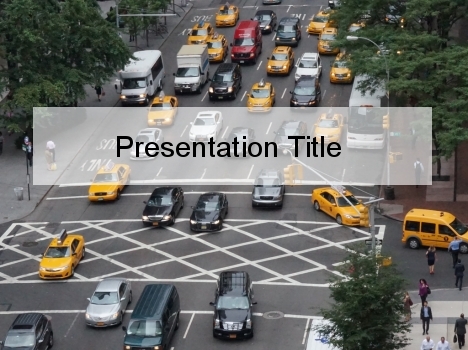 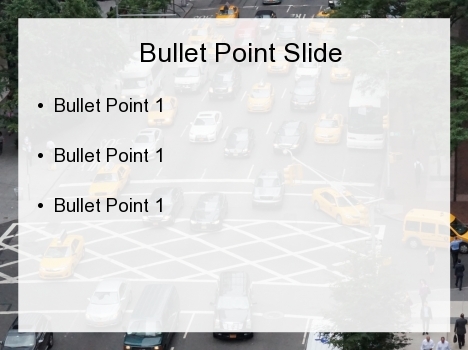 This free PowerPoint template shows taxi cabs in New York City. 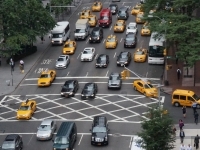 It shows a block of heavy traffic during rush hour, with many of the iconic yellow taxi cabs. 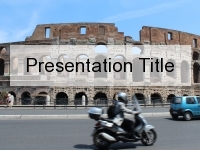 This would make a nice background for presentations on international relations, infrastructure and modes of transport. 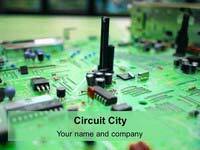 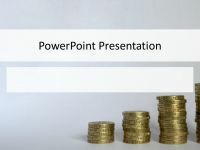 It could also be used more specifically for presentations on use of different road surfaces. 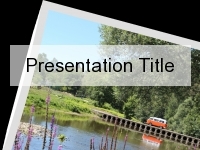 Do you have an idea for a presentation title for this template? 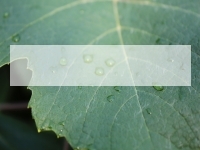 If so, please leave a comment in the box below.